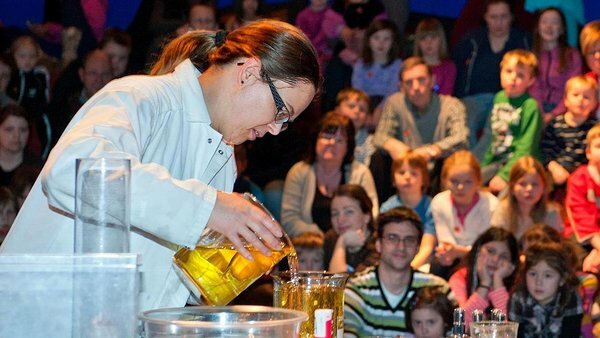 Navet is the Science Centre of Sjuhärad, Sweden. We promote knowledge in technology, science and mathematics for teachers, children, youth and the general public. We contribute with skills for development of school staff and also support school staff by developing educational methods and materials. Our vision: The encounter with science and technology should be joyful, inspiring and coherent, thus creating interest and desire to engage in science and technology. Several years of conscious quality work deliver results at national level. For the third consecutive year, Navet is placed at the very top in the ranking done by Skolverket/Swedish National Agency for Education (along with Teknikens Husin Luleå). The ranking has impact on the distribution of the permanent operations grant. Especially fun and significant is the maximum points given to Navet in three specific categories: Stimulating children’s and pupils' learning, Diversity in form and expression, Multidisciplinary understanding of knowledge. There is great demand for Navet's business as we work regionally, nationally and internationally, the ranking inspires us to work even harder. This year's summer exhibition (in English “Your fooled eye”, with the subtitle "Confusingly looking like an exhibition about illusions") is about how your eye is easily tricked. The aim of the exhibition is to make the visitor thinks: is this possible? "Det lurade ögat" premiered in Borås June 2018 and is now available to rent. In May 2018 Navet’s latest mathematics exhibition Baghdad was inaugurated. With Baghdad we invite you to a beautiful and challenging exhibition, where visitors' hands and minds are welcomed as active parts. 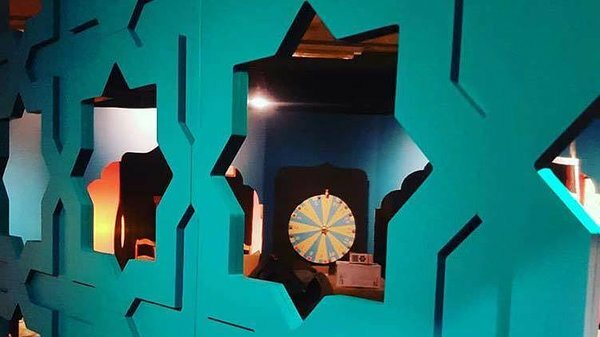 Navet's new mathematics exhibition is developed out of the earlier exhibitions, focusing on participation, dramatisation and an inviting setting. Baghdad is of course also available for rent. Since 2009, Navet has been working with sustainable development, and in 2017 we have met more than 1800 students on different sustainability topics. We have also advanced many teachers' skills and inspired their workplaces to become Green Flag Preschools or Schools. During the year we have developed a couple of new themes for upper secondary school students linked to the global environmental goals. We have also met all year 1-students in the vocational programs. 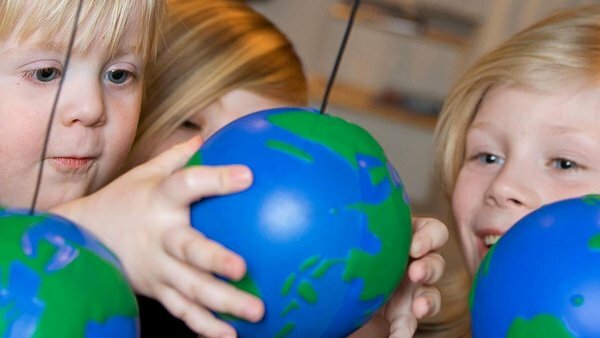 Several other organisations and businesses, such as Länsförsäkringar (an insurance company) and Borås Stadsbyggnadskontor (Borås city planning office), have also been supported by Navet pedagogy. During the past academic year, Navet has been very active both in educating teachers and school staff in programming as well as in increasing their basic digital skills - according to the new course of study requirements set for autumn 2018. For example, students get to train co-operation and creativity through programming, including Scratch, Code, Bee-Bot, Micro:Bit and Quirkbot. In co-labs, students create programs and codes to solve different challenges. This is an ongoing task; during this autumn we will train more than 1,000 teachers during five half-day programs. During the same period we will meet at least 3000 students.